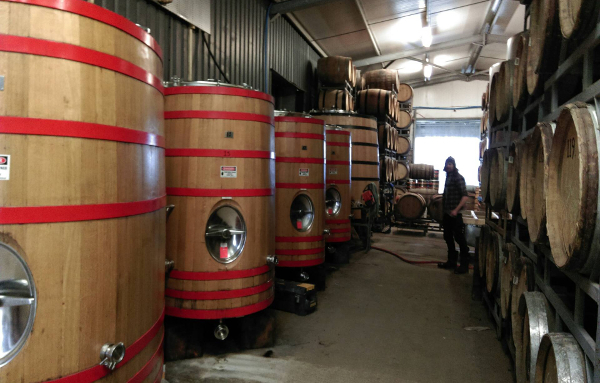 After two years in a foeder, Wild Beer are launching a special edition of their Somerset Wild. This sour beer was initially innoculated with live spontaneous yeast, extracted from Pilton Cider's keeving process and has now been primed with fresh sweet keeved cider and bottle-conditioned. Talk and tasting with head barrel-wrangler James Bargett from Wild Beer and Martin Berkeley from Pilton Cider. Root is directly opposite Wild Beer's Wapping Wharf bar, upstairs above Bristol Cider Shop.